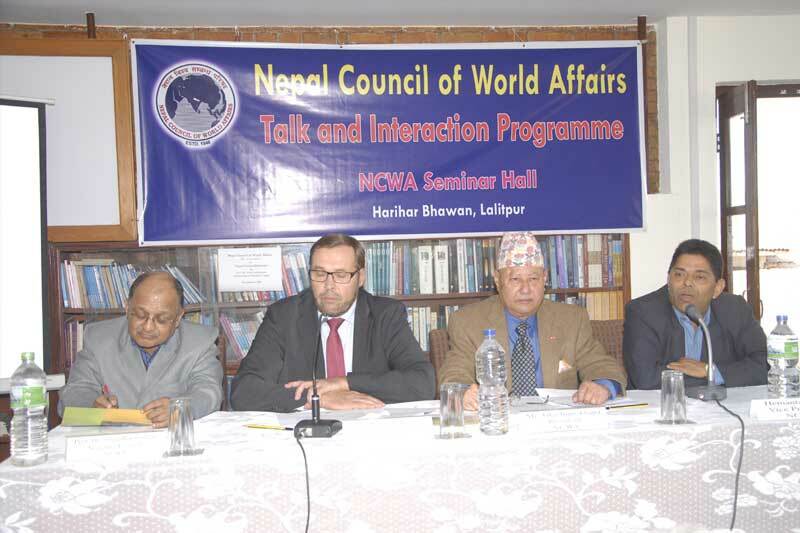 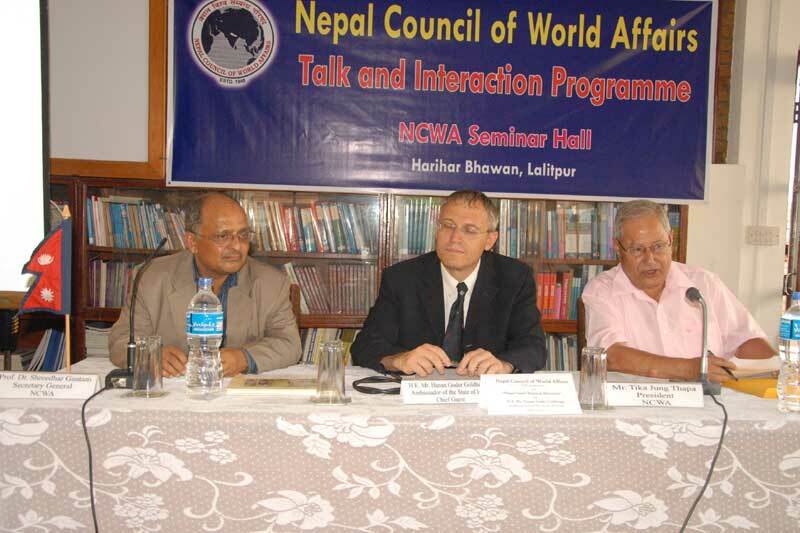 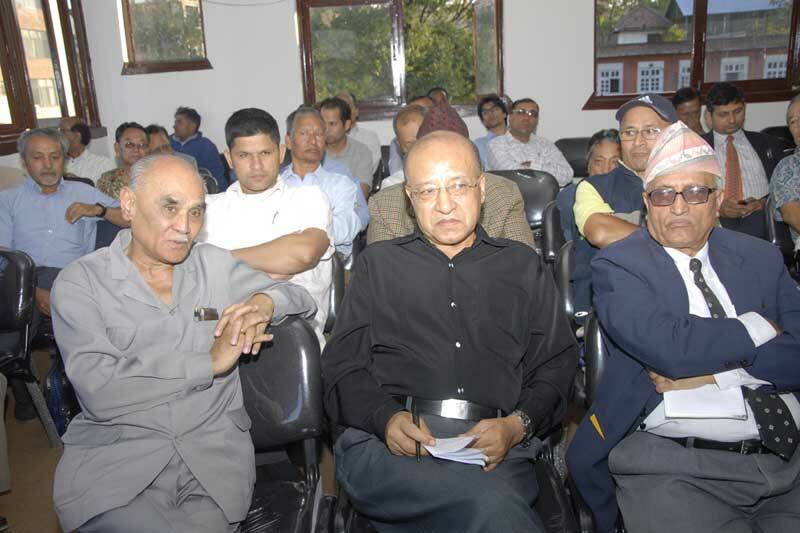 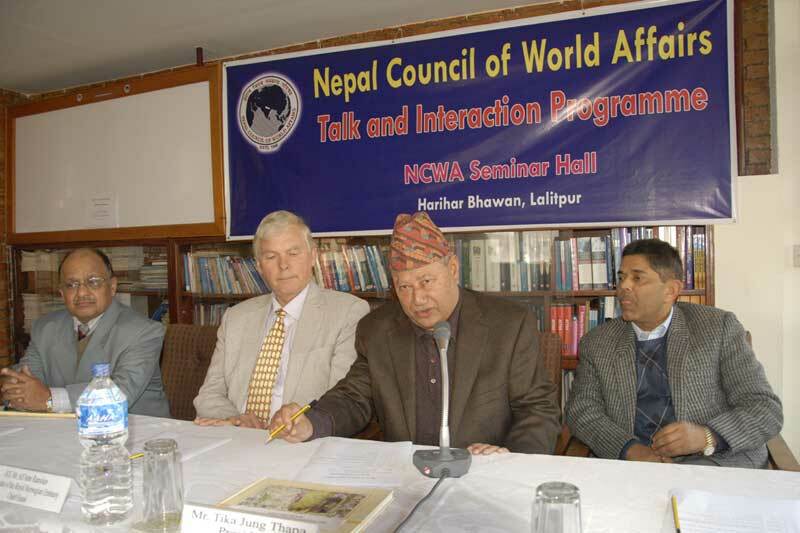 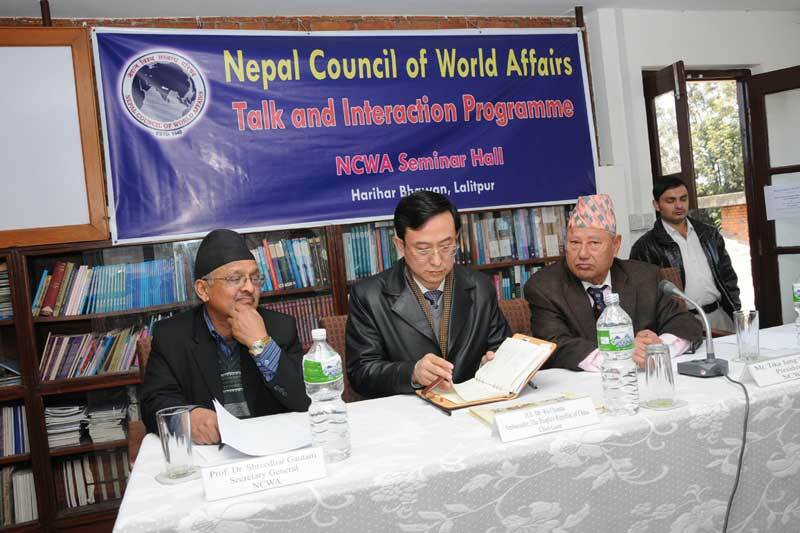 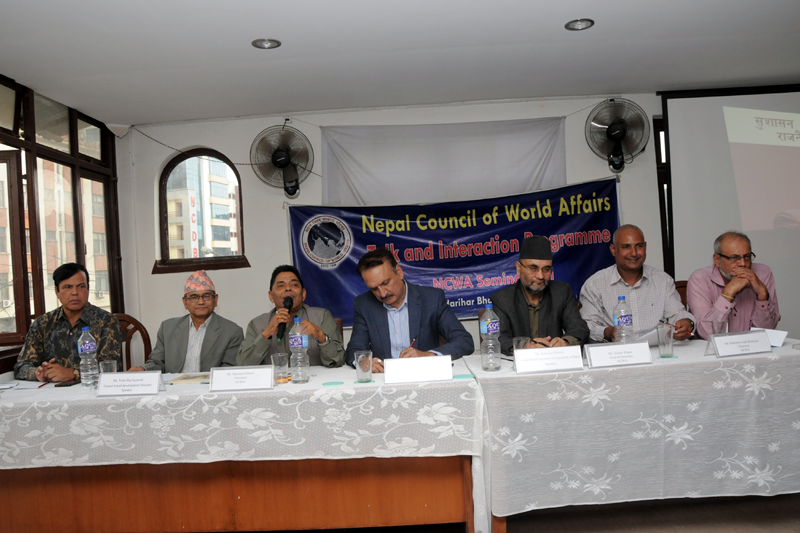 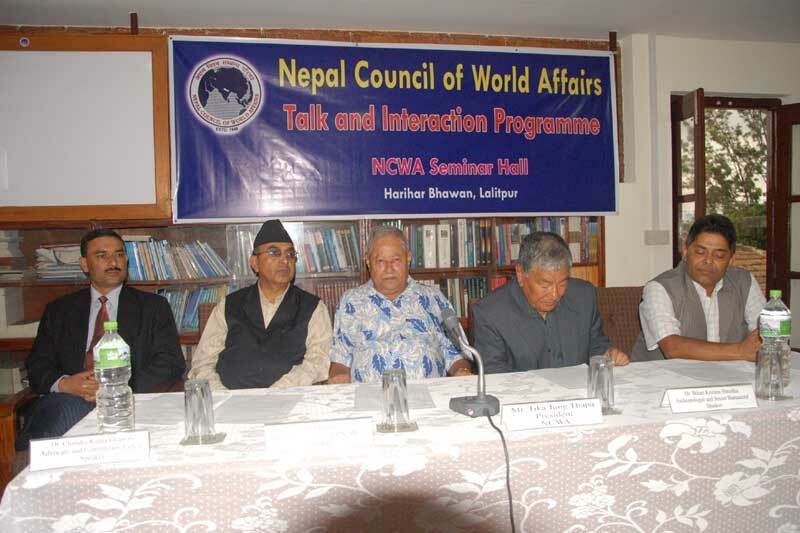 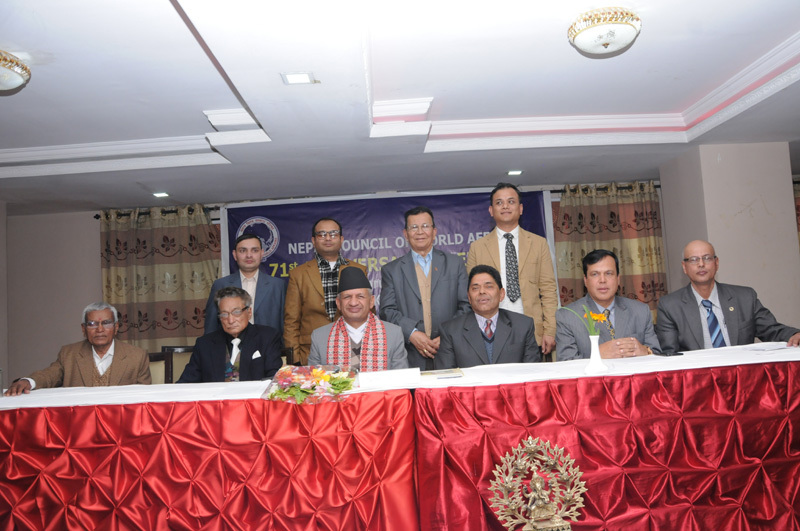 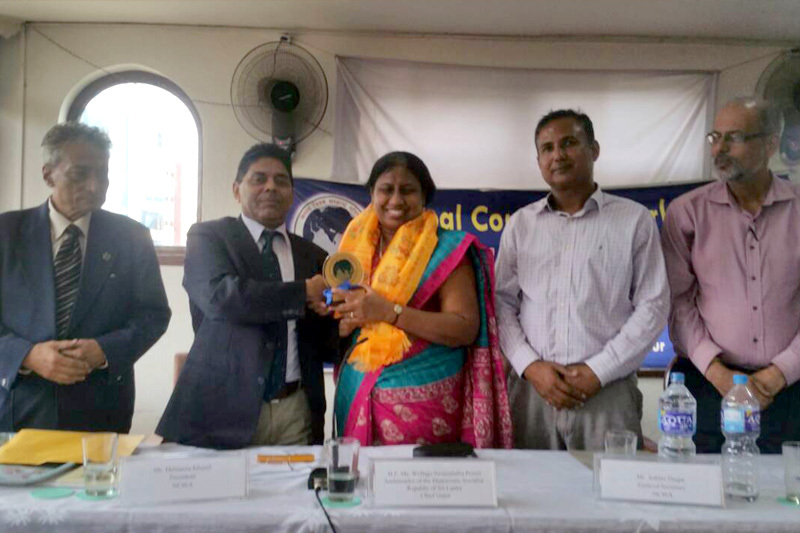 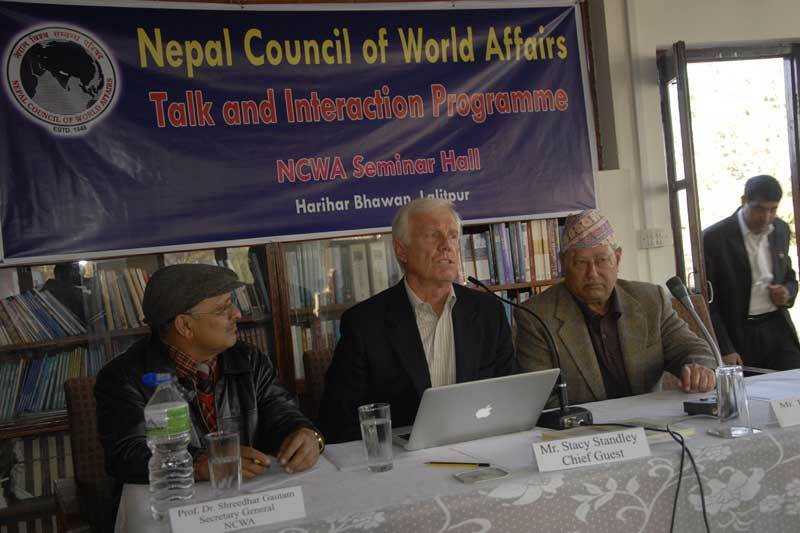 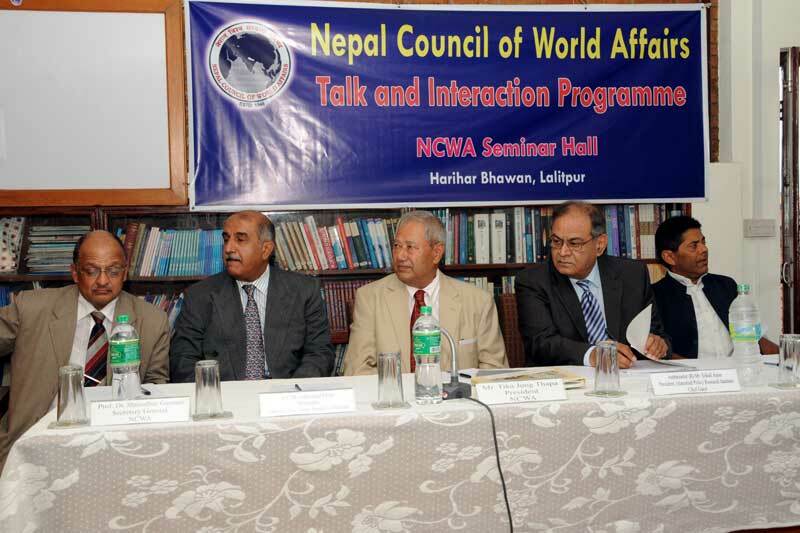 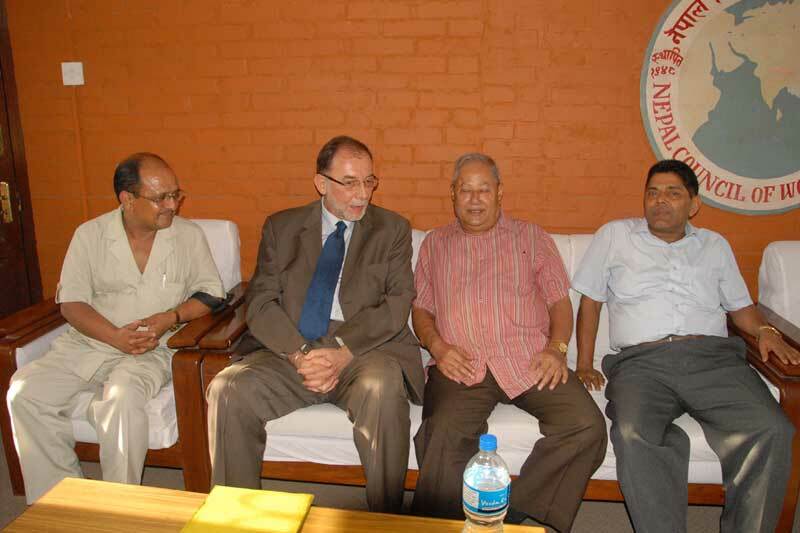 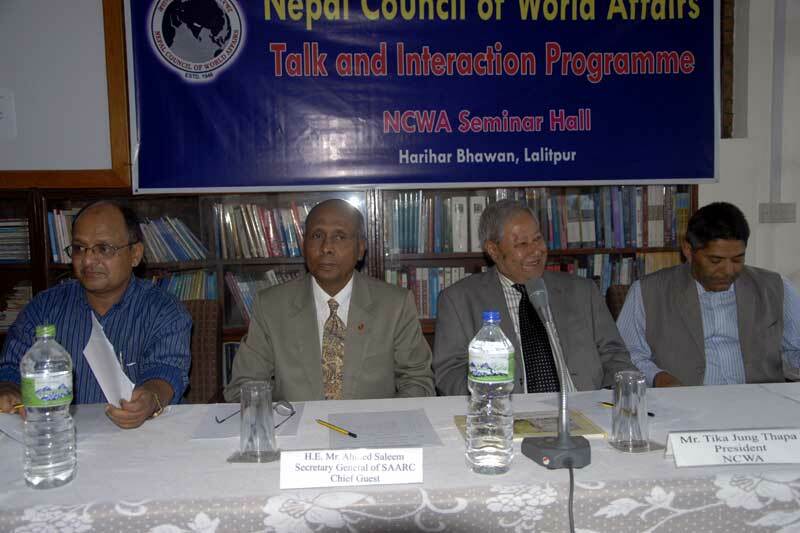 Nepal Council of World Affairs (NCWA) was established in 1948 as a non-profit making organization with a commitment to foreign policy deliberations and other key issues of global concerns, under the patronage of the late King Tribhuvan Bir Bikram Shah Dev, The late King Mahendra, late King Birendra and former King Gyanendra have granted patronage to the Council, as Head of the State. 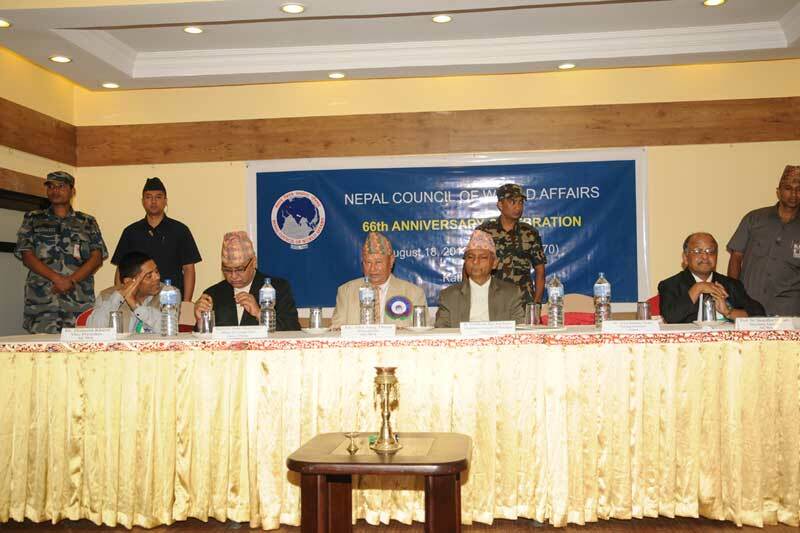 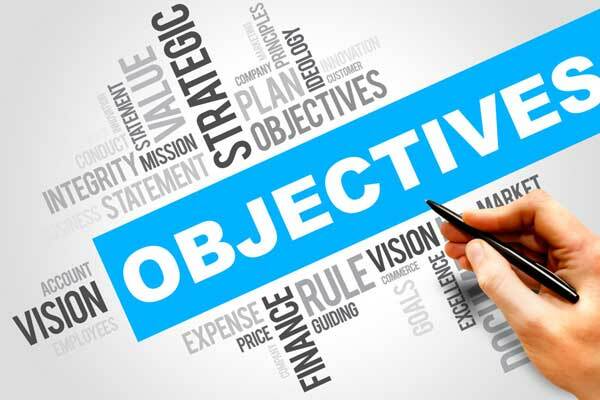 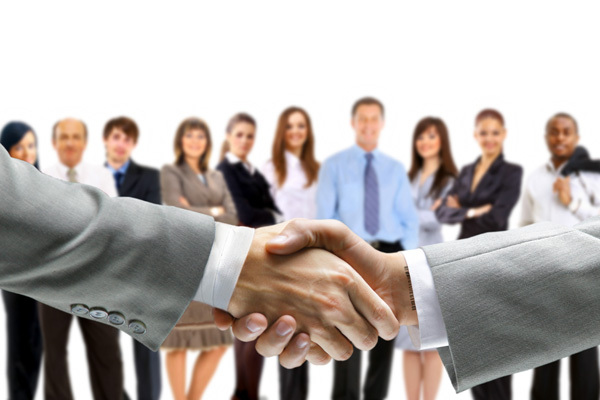 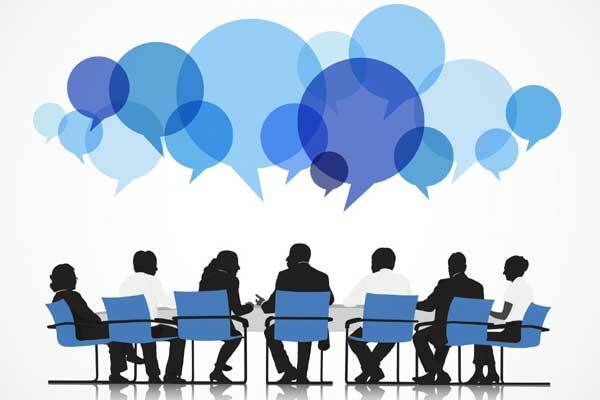 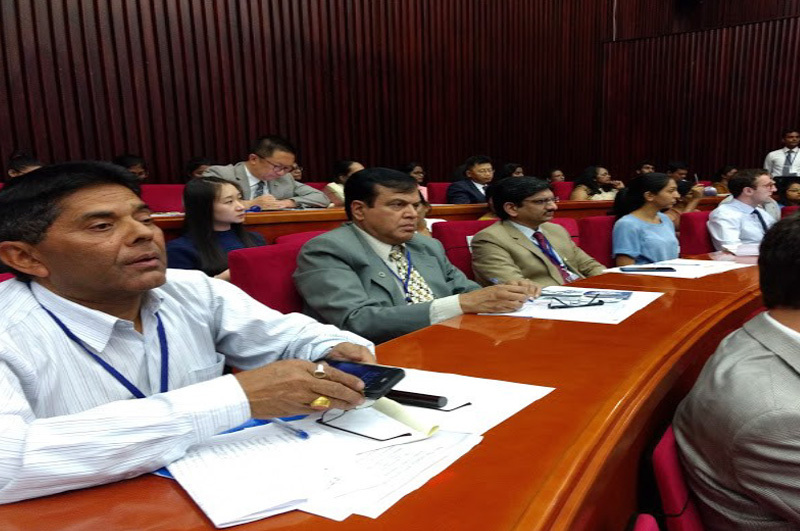 The Council organizes addresses by the Heads of the State, Heads of the Government and Dignitaries. 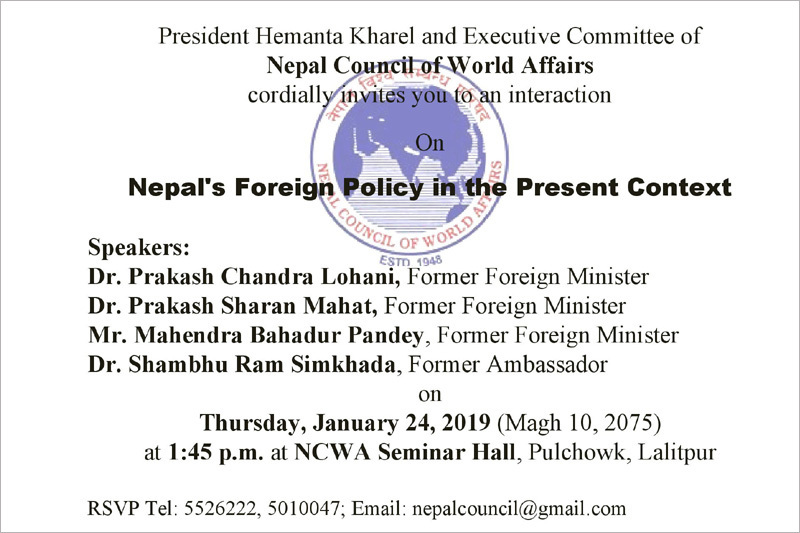 Subscribe Us For Notification !